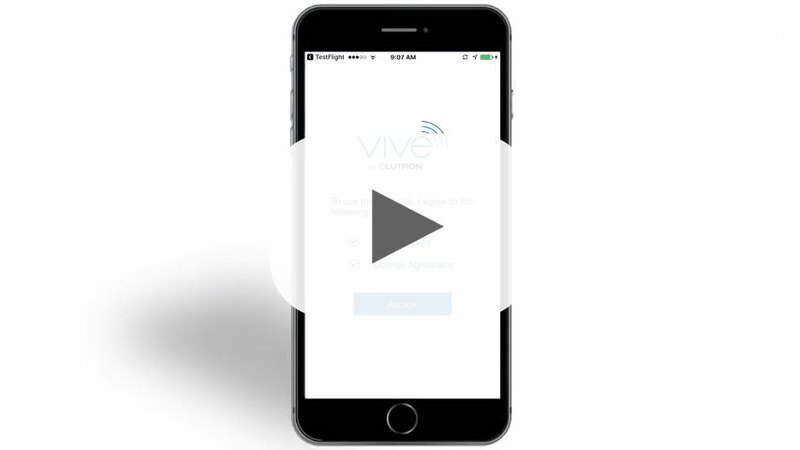 Need help getting started with your Lutron Vive hub? 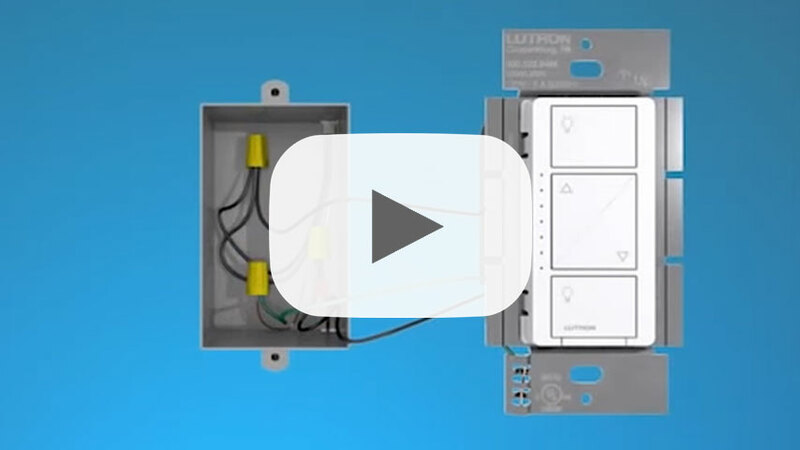 This video explains how to setup the Lutron Vive hub with version 1.5. Please contact us for additional assistance. See how Caséta can enhance your comfort and peace of mind with its innovative control of lighting, temperature, music, shades, and more. 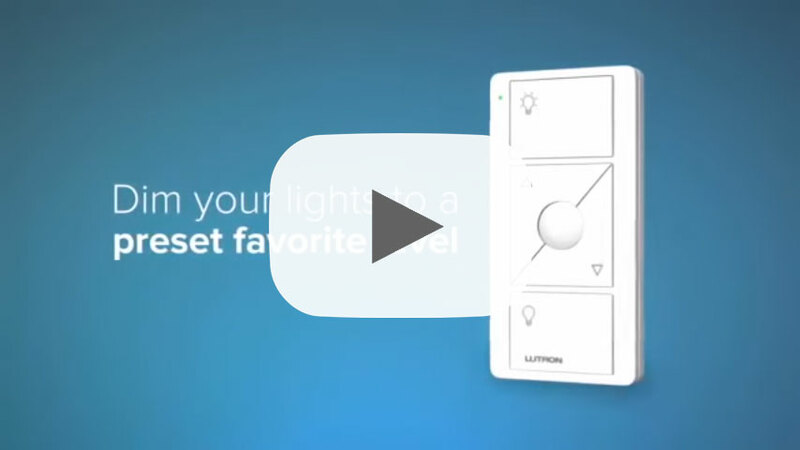 With Caséta Wireless lighting controls from Lutron, you can customize your lights to your liking. 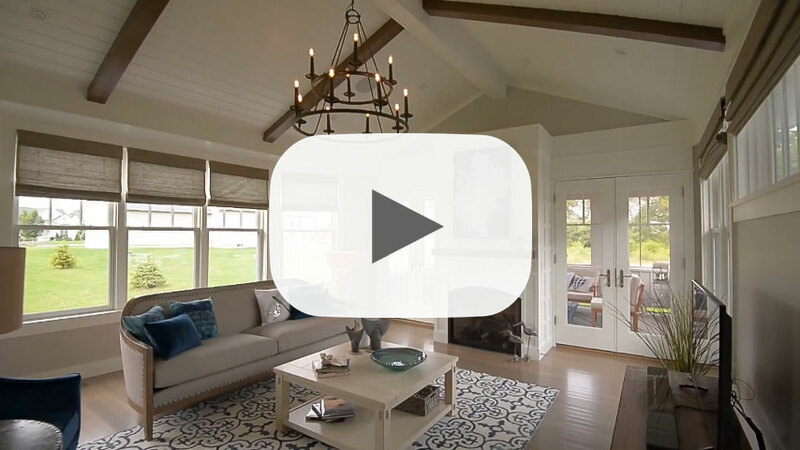 Adjust your lights with the Pico remote control and an in-wall or plug-in dimmer, or simply pair the Lutron Bridge with your router and smart phone to enjoy limitless lighting customizations using the Lutron app. If you have two switches controlling your lights, follow this procedure to install your in-wall dimmer or switch. Wiring tutorial for the Panasonic WhisperGreen Select™ series fan and fan/LED light models. Depending on the desired function, you can choose from one of three wiring methods. 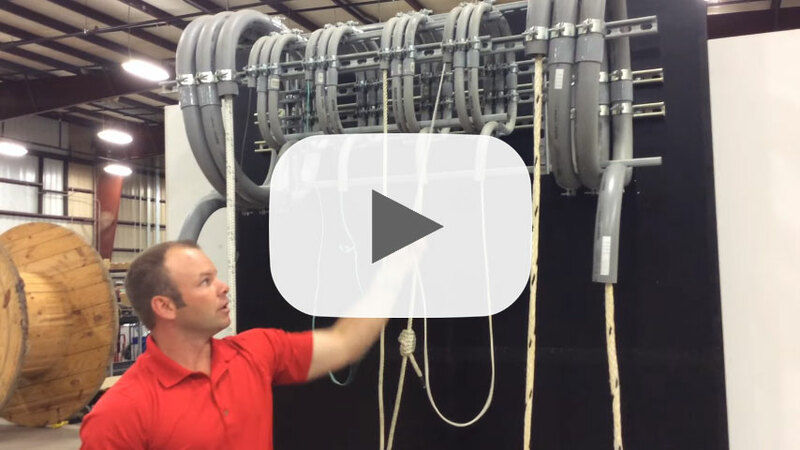 This video covers the three wiring methods and explains the fan’s operation with each method. Panasonic – WhisperFit EZ – Installation is as Easy as 1-2-3! The new QWIKrope™ Pulling Rope is one of a kind. Available in three sizes, this high performance pulling rope is made from ultra high molecular weight polyethylene fibers. A 12 strand, single braided 9/16″ pulling rope has a breaking strength of 32,000 lbs–pound for pound stronger than steel! 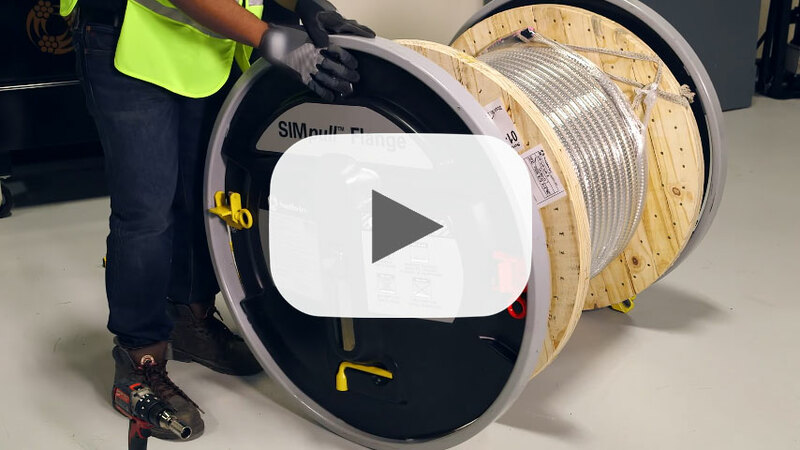 In this video, we show you how to store, install, and move the SIMpull™ Flange. 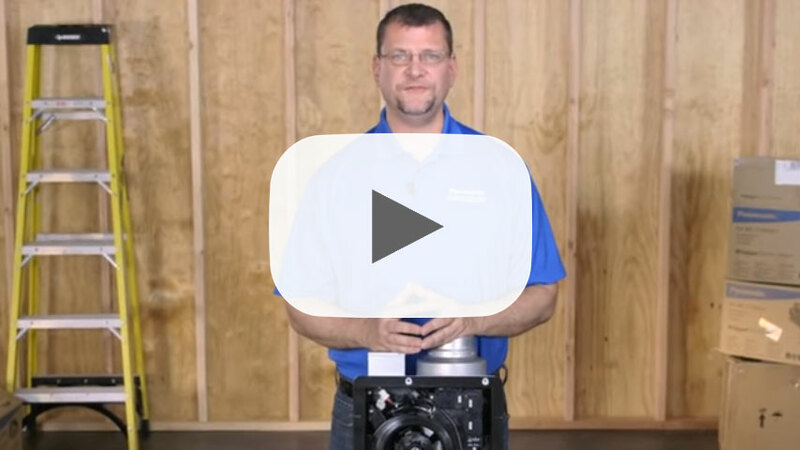 The SIMpull™ Flange is designed to be shaftless, reusable, and field-installable. 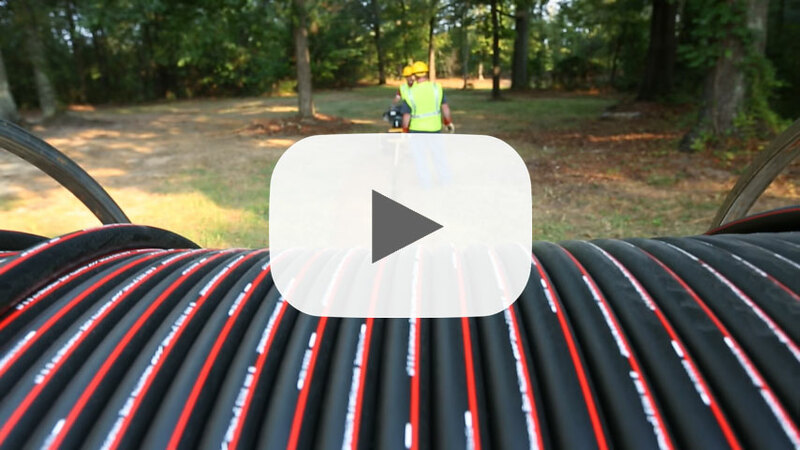 Southwire’s SIMpull® Cable-in-Conduit can help you save time and money on your underground wire installs. 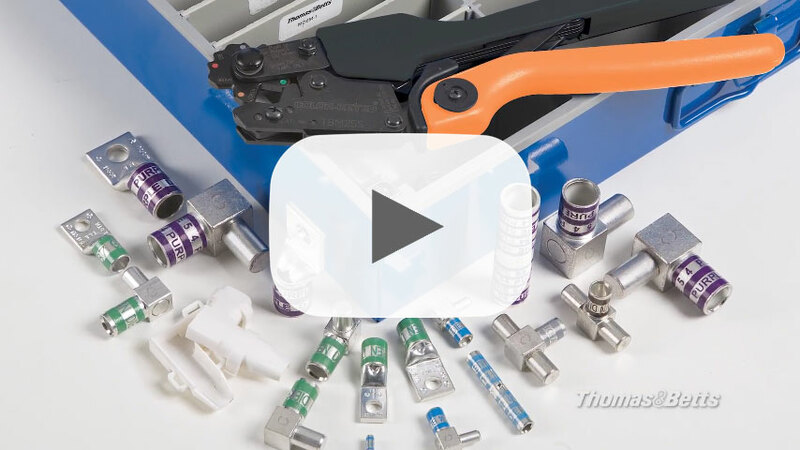 In this side-by-side comparison, it is easy to see how much time and money you can save by using Southwire SIMpull® Cable-in-Conduit versus traditional methods of pulling wire through PVC pipe. Southwire’s new 140-series TechnicianPRO™ line features three meters, specifically designed for electricians who work in commercial settings. 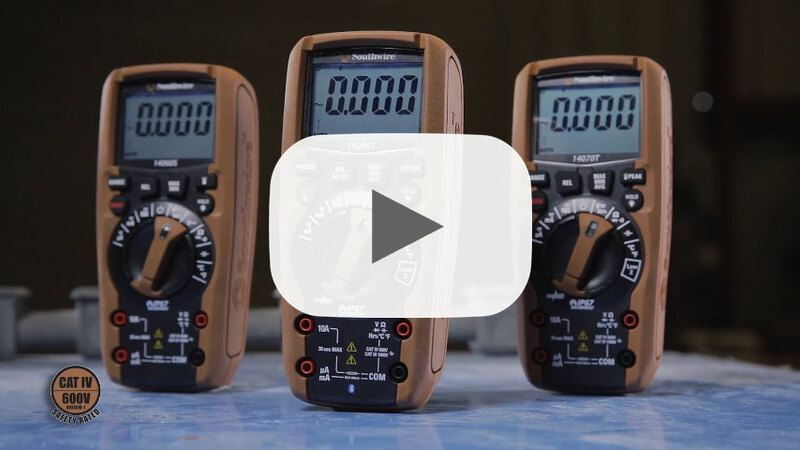 These CAT IV 600V waterproof meters have an unprecedented feature set, including Bluetooth® connectivity, TrueRMS, Low-Z, fully backlit controls and displays, built-in work lights and magnetic hanging straps. Kidde – What is Wireless Technology? Our technology makes it easy to expand the coverage of a current interconnected system. 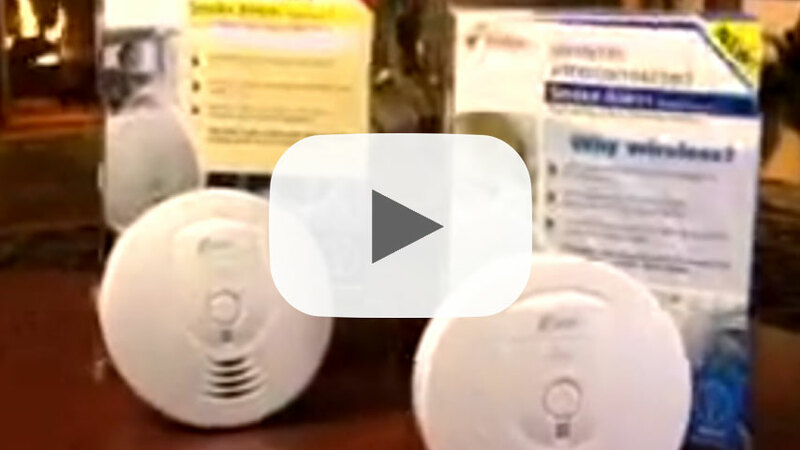 When one alarm sounds, they all do. Our wireless technology uses radio frequency to both transmit and receive messages about a hazard in the home. AC power with battery backup enables homeowners to expand a current interconnected system. 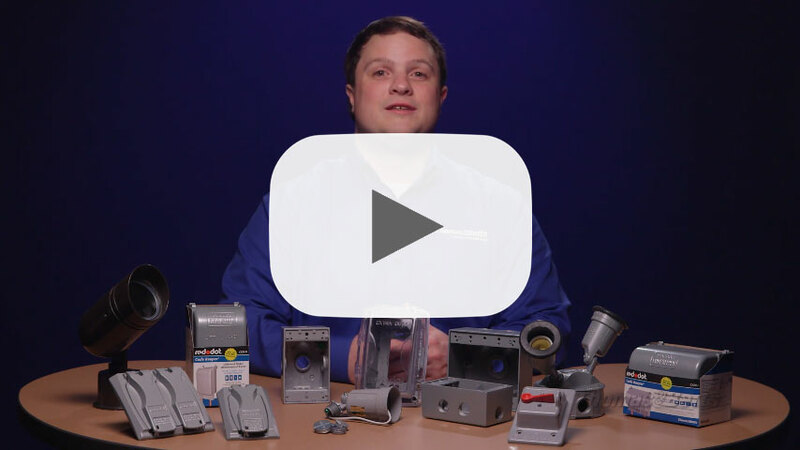 ABB Product Marketing Managers share key features, product applications, and solutions these products provide to our customers. 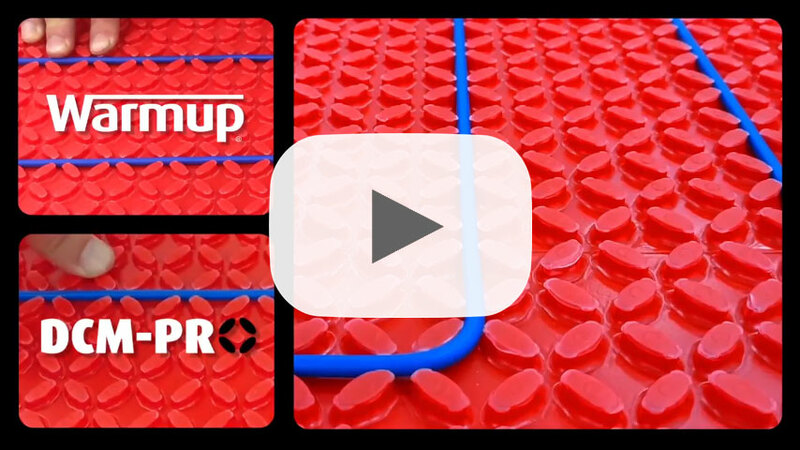 DCM-PRO Heated Decoupling Mat saves installers time in all areas, including the insertion of the cable within the mat. The cable and mat have been designed specifically to accommodate one another so that the cable can be inserted with your thumb, and the mat forever holds it firmly in place.